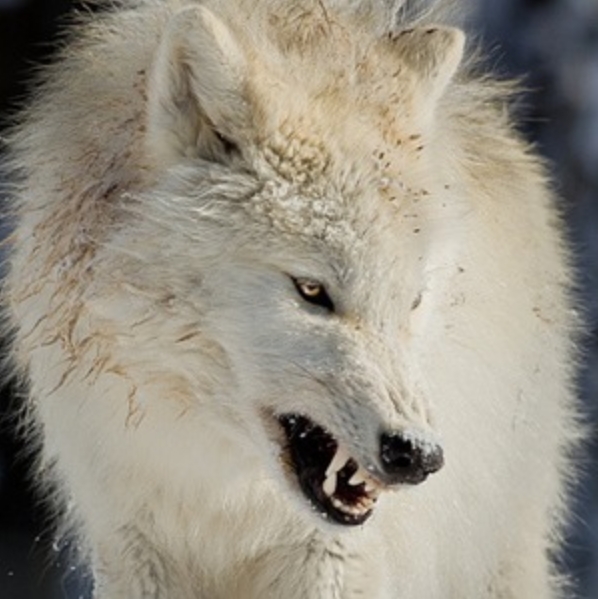 White Wolf : 10 pictures of growling wolves that will awaken your alpha side. 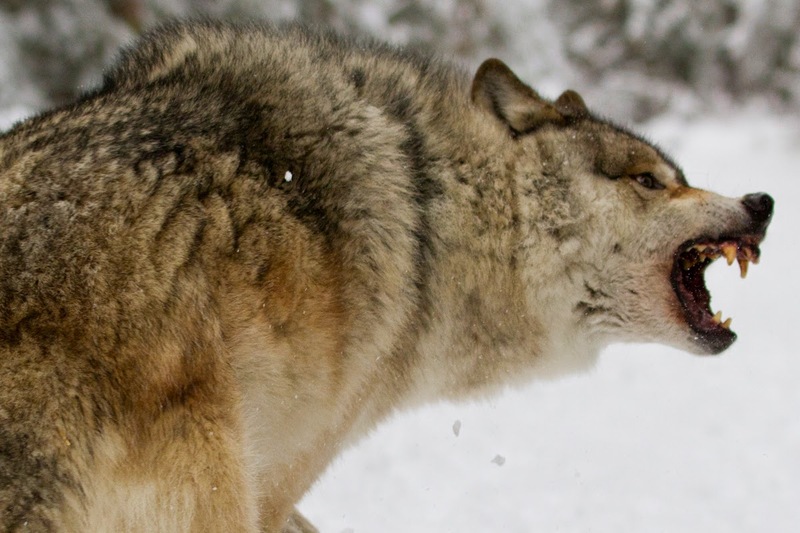 10 pictures of growling wolves that will awaken your alpha side. 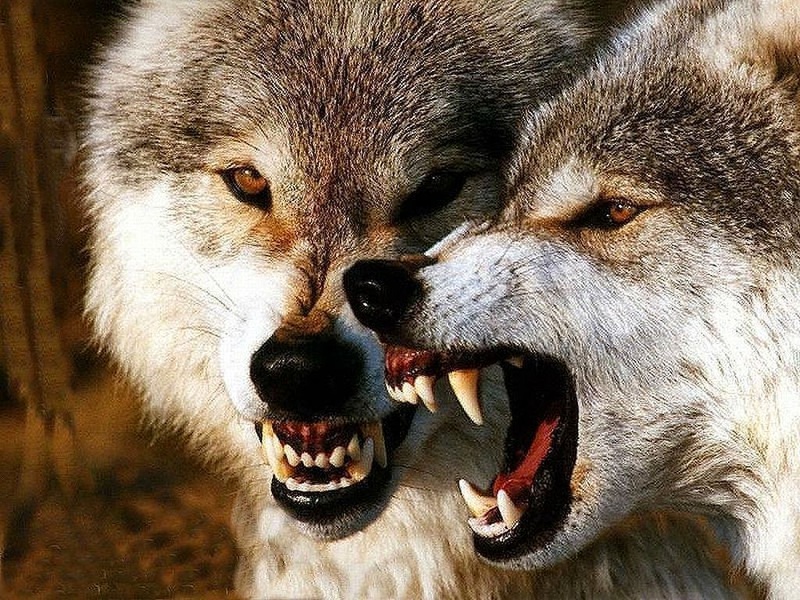 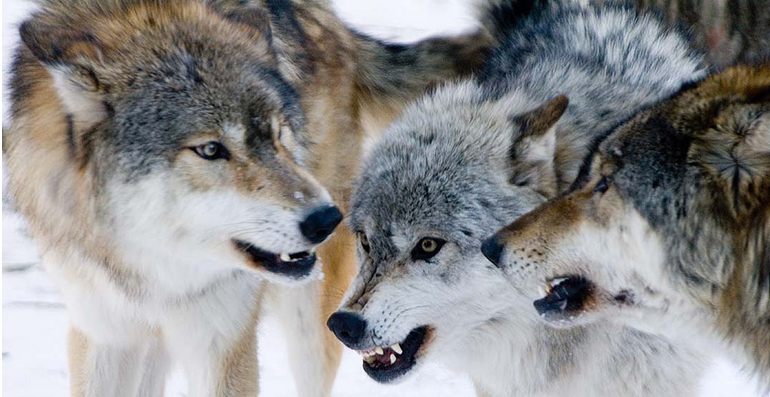 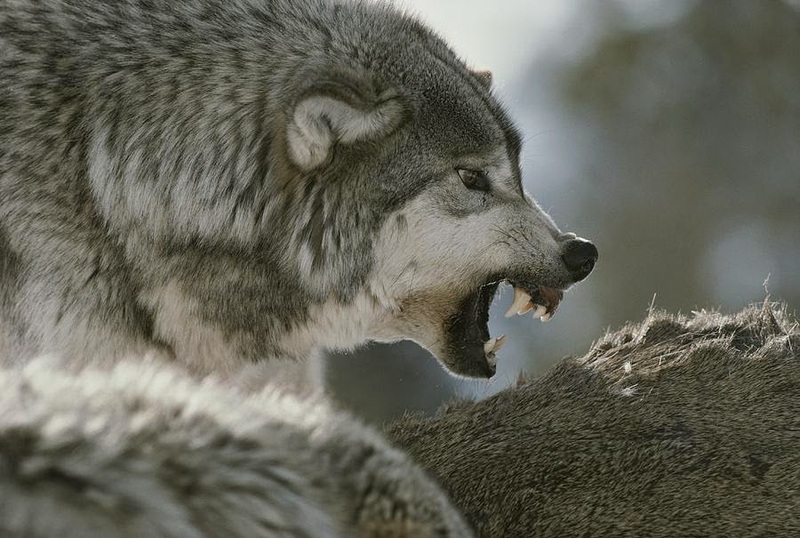 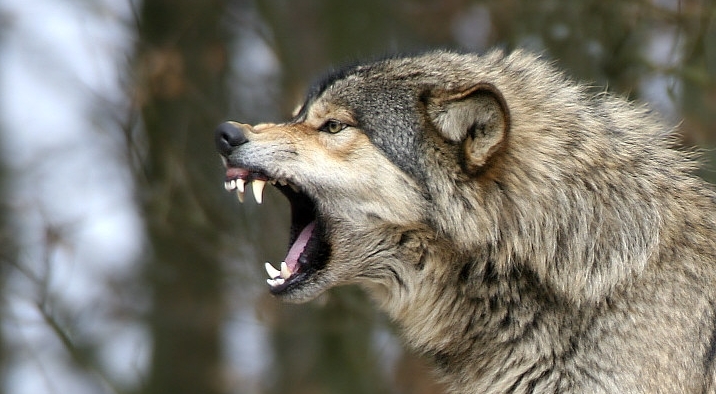 Responses to "10 pictures of growling wolves that will awaken your alpha side." 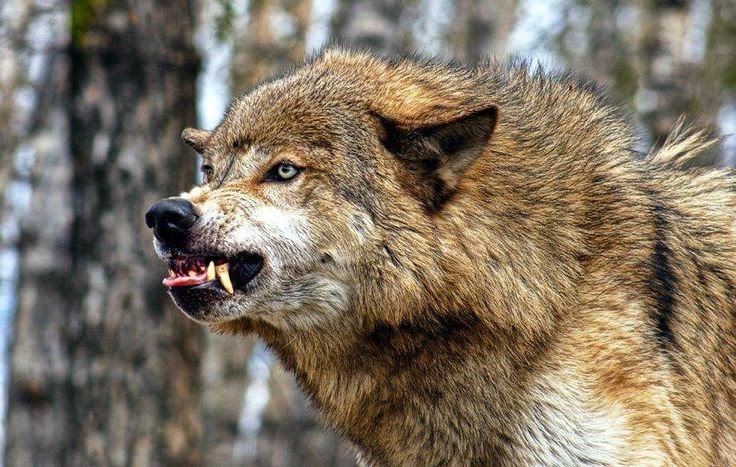 They re still beautiful even when growling and snarling! 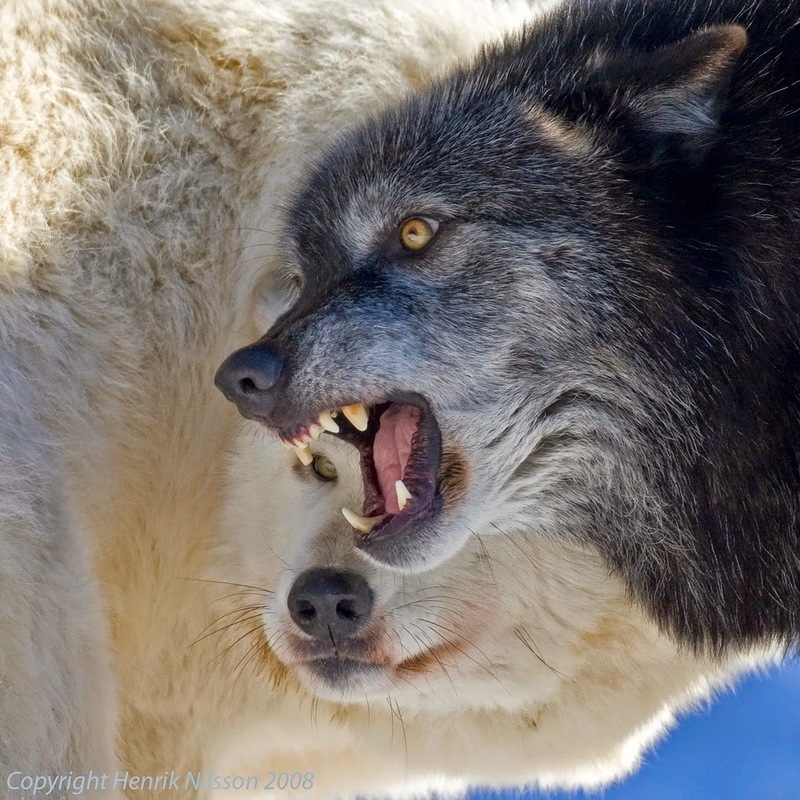 I do the same thing to my heeler to let her know I mean business... And boy is it effective. 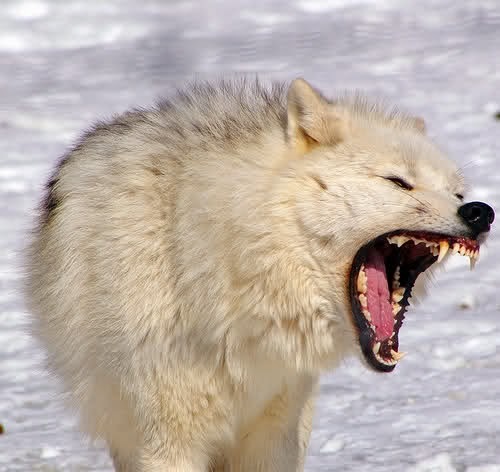 now I see my spirit ..
Don't piss off a wolf! 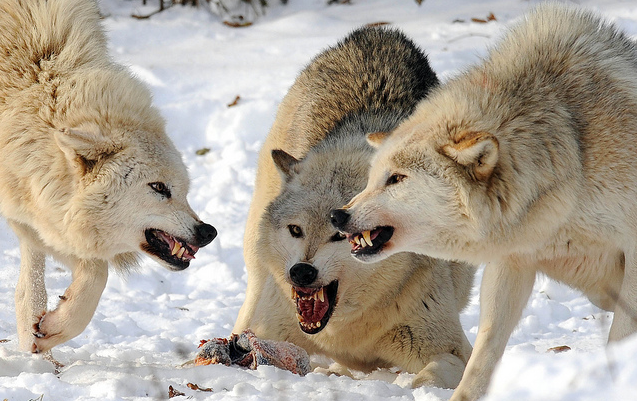 They have their own rules as we do, let them live naturally just understand them.